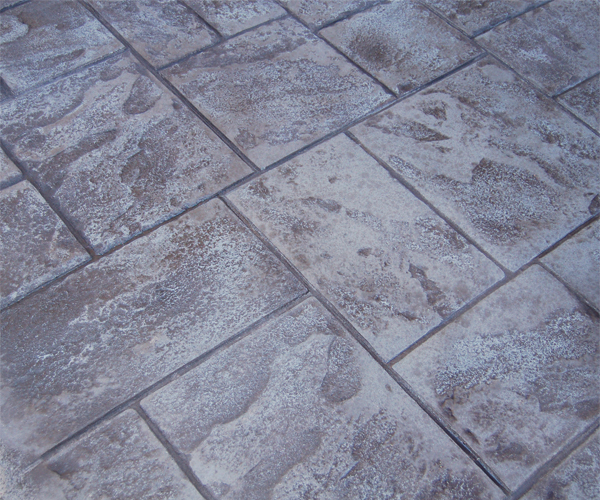 Stamped or Decorative Concrete - What Is The Difference? 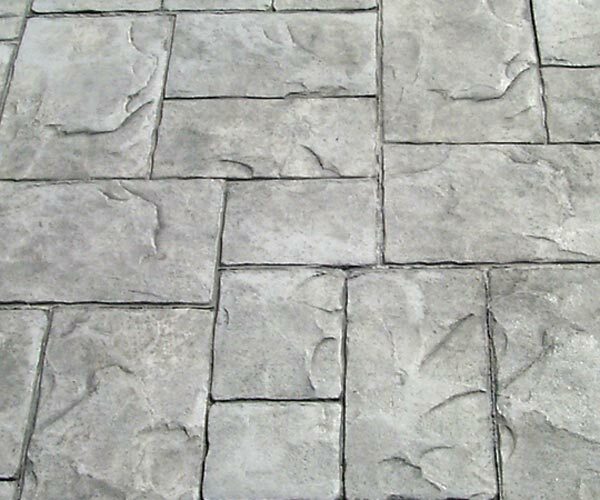 Stamped Concrete or Stamped Concrete Overlay – What Is The Difference? 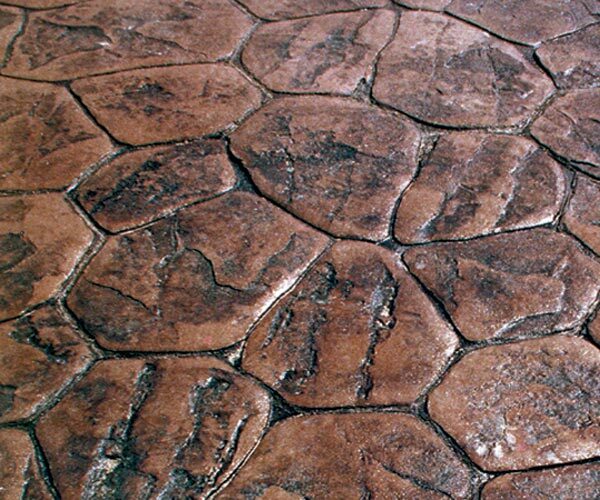 If you’ve ever dined on a nice restaurant patio, or walked through the courtyard of a nice hotel or resort you’ve probably already stepped on and enjoyed stamped, stained or decorative concrete, whether it was poured and stamped or the design and texture was added later as an overlay, we’ll discuss the difference between the two techniques in this article. 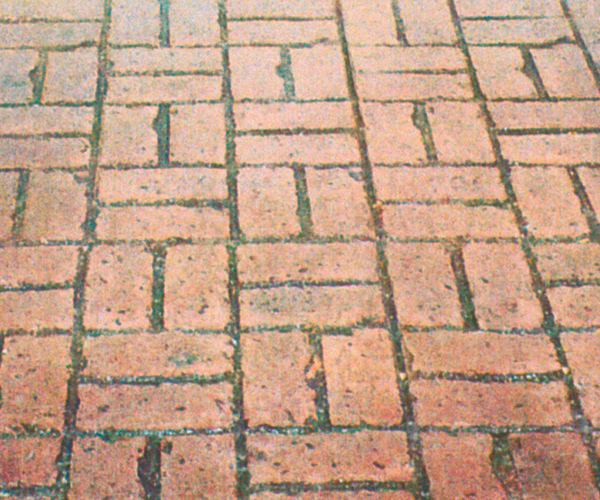 Many homeowners (and contractors who don’t specialize in concrete) interchange the names “decorative concrete” and “stamped concrete” and “stamped concrete overlay” as if they are one and the same. They are not! 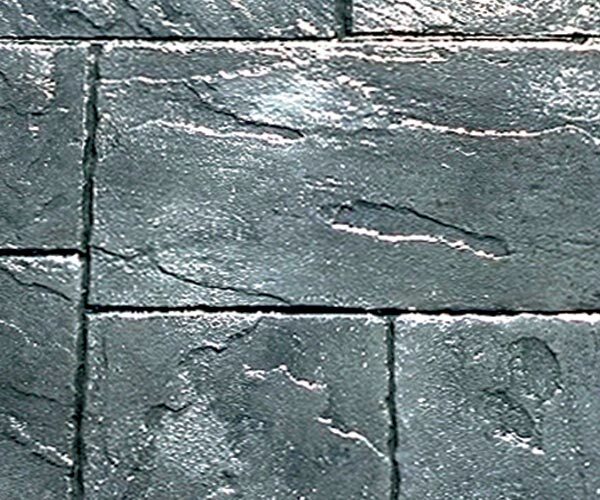 These names actually describe different concrete finishing techniques, all of which are in demand, especially in high-end construction projects where appearance and curb-appeal reign supreme. 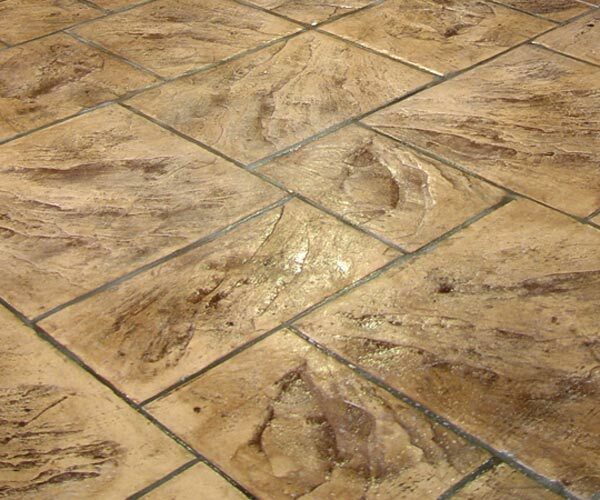 So what exactly is the difference between concrete stamping and stamped concrete overlays? 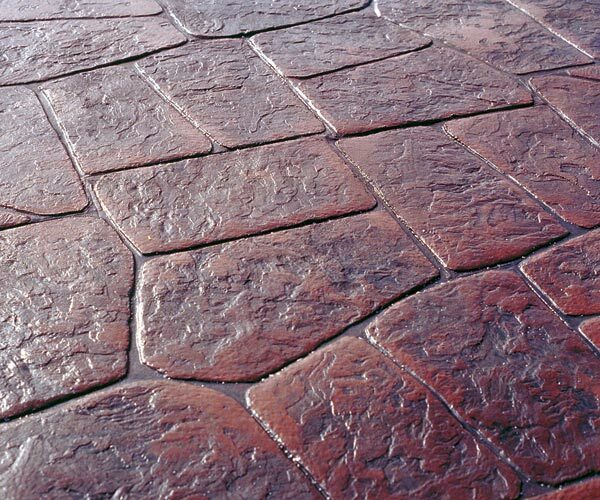 Concrete stamping is the process of pouring brand new concrete and then using special concrete “stamps” (very specific molds for concrete) to create designs and impressions that add texture prior to the concrete drying. 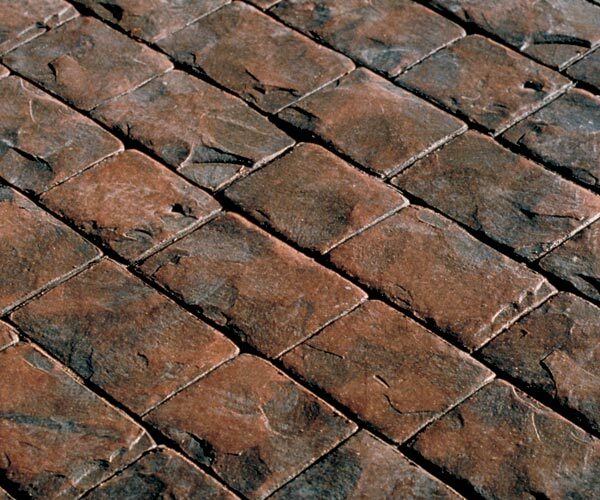 Some of the more popular stamp designs resemble brick, flagstone, cobblestone, rock and other luxury or decorative materials. 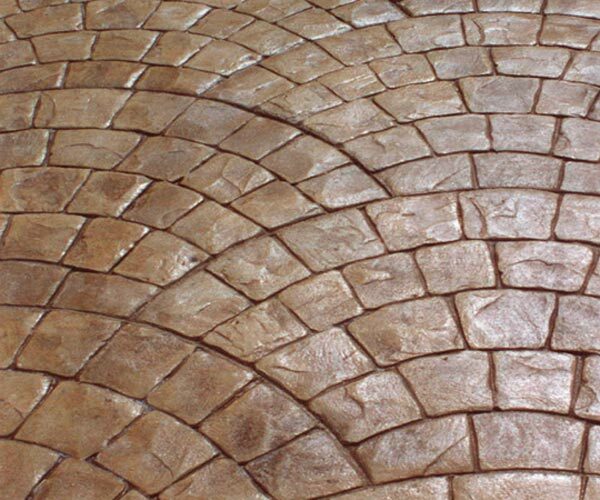 These designs are actually permanently pressed into the new concrete and color can be added afterwards using dry shakes or color hardeners and even acid stains are used as well to give a unique color and texture. 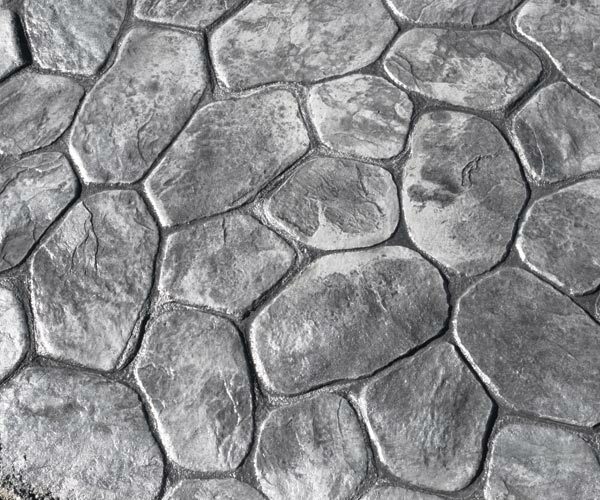 Stamped concrete is an excellent choice for driveways, walkways, pathways, patios and outdoor living/cooking areas. 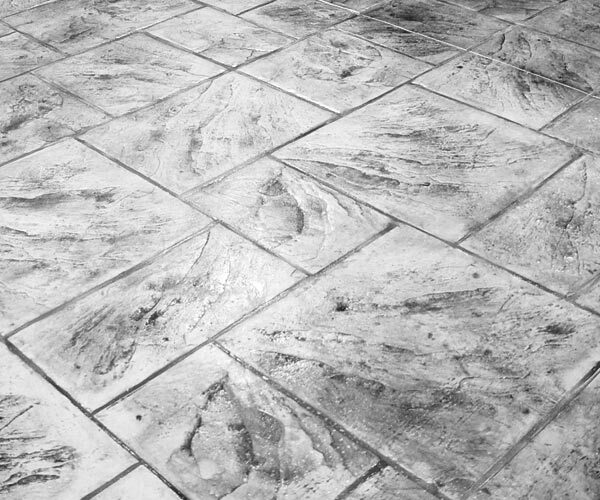 If you have an existing slab that is in excellent condition then stamped concrete overlays are something to consider if this is the look you’re after. After the existing slab has been properly prepared, new concrete (usually with special compounds and polymers) is spread across the existing slab and then the designs are stamped. This can be very cost effective only if the existing concrete is in really good to excellent condition. One of the benefits to the overlay process and technology is that there are many more color and texture options available which can make color matching a breeze. 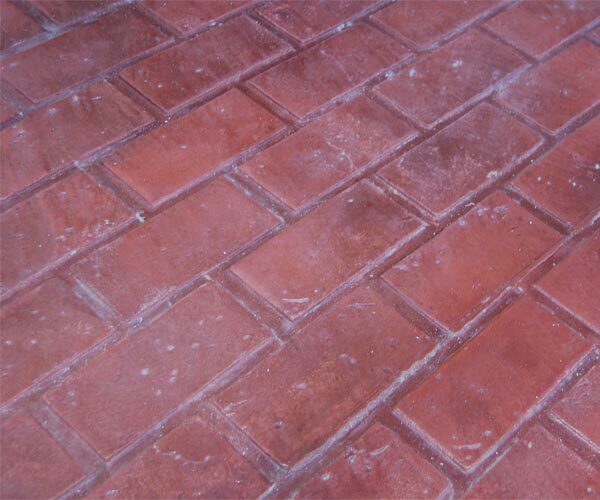 Why Choose Quality Contracting LLC For Your Stamped Concrete Construction Projects? 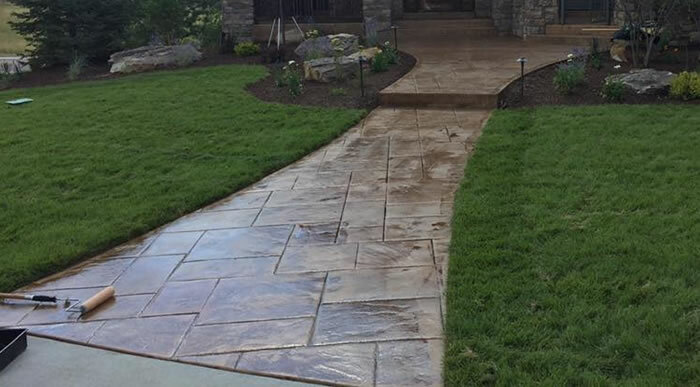 When you choose Quality Contracting for your decorative, stamped or stained concrete project you are partnering with the concrete professionals in Aurora, CO and the surrounding area. With over 20 years of experience we’ll be able to build you a fantastic looking concrete driveway, sidewalk, patio, walkway, pool deck or whatever else you’d like poured out of concrete. 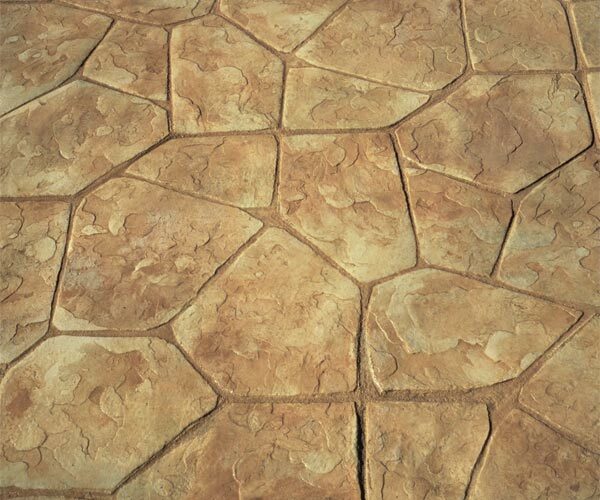 If you’d like to receive an estimate for your stamped or decorative concrete project please give us a call (720) 271-1565 or fill out our contact form and we’ll get right back to you. Quality Contracting LLC is a concrete construction contractor based out of Aurora, CO and serving the Denver Metro. With over 20 years experience your residential or commercial concrete project will be in good hands. 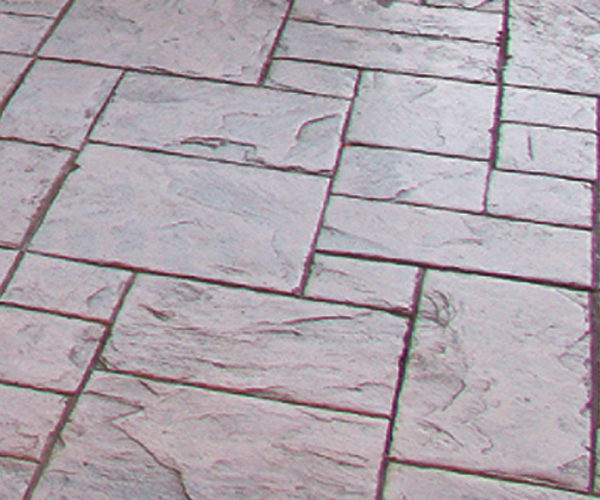 We specialize in concrete driveways, stamped concrete patios, concrete repairs, concrete foundations, and concrete construction of all types. Our service areas include Jefferson County, Douglas County, Elbert County, Arapahoe County, and Adams County.